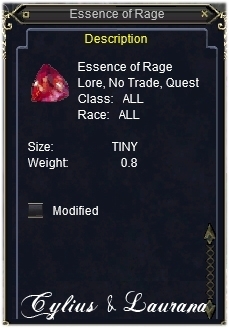 what idiot said that The furyfire drops the Essence of Rage? completely WRONG!! It's not wrong. That is what it drops.